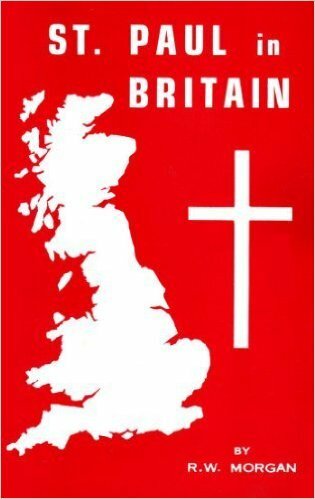 Home / Books and Leaflets / Books / America B.C. 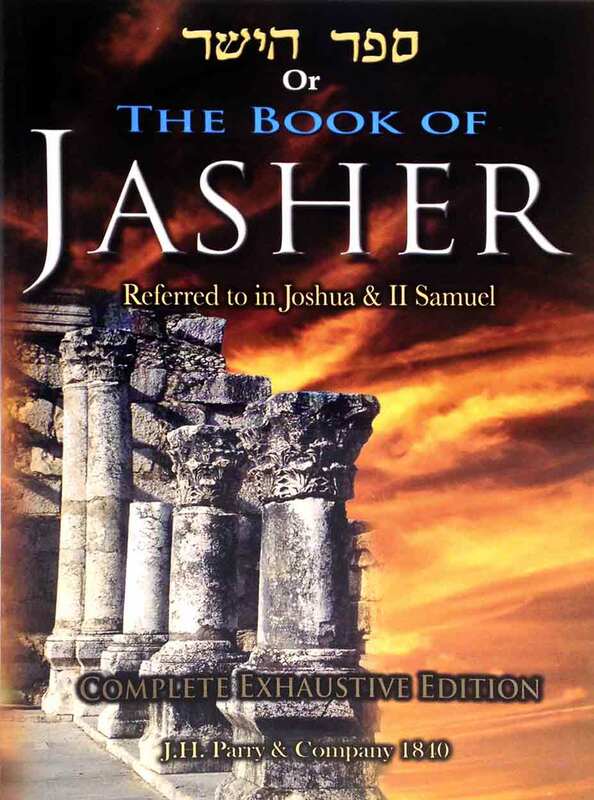 View cart “Jacob’s Pillar” has been added to your cart. 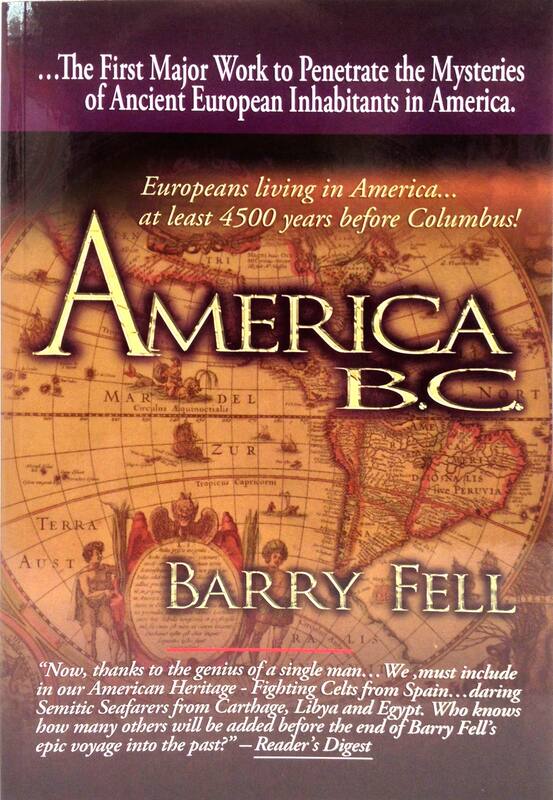 Barry Fell’s – AMERICA B.C. 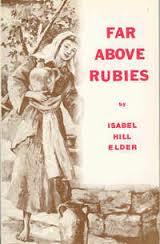 Is the Grandfather and Most Referred to Book on ANCIENT AMERICA. Influencing the current television shows airing on the History Channel and others. This highly and widely acclaimed book provides substantial evidence that Celts from Spain…daring Semitic seafarers from Carthage, Libya, and Egypt were living and trading in America thousands of years before Columbus. When Barry Fell’s AMERICA B.C. first exploded on the literary scene it was acclaimed by critics as” …The first major work to penetrate the mysteries of ancient European inhabitants in America” and its support has grown even stronger over the years. It has long been taken for granted that the first European visitors to American shores either sailed with Columbus in 1492 or with Norseman like Lief Erickson a full five centuries earlier. But the history of America before that date has remained so far lost in native Indian legends. This was the case until the late Harvard Professor Barry Fell uncovered evidence including astonishing new discoveries to replace those legends with myth-shattering fact. Illuminating authoritative and enhanced with over 100 pictures AMERICA B.C. describes American inscriptions some of them known for a century or more that turn out to have been written in ancient scripts of a type only recently deciphered in Europe or North Africa. 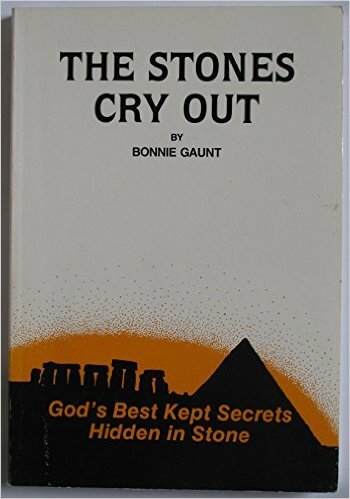 Thus the truth has slowly come to light ancient history is inscribed upon the bedrock and buried stone buildings of America and the only hands that could have inscribed it were those of ancient people. America as we now realize is a treasure house of records of man’s achievement upon the high seas in bygone ages. Even more so are our inscribed rocks and tablets a heritage from a forgotten era of colonization. 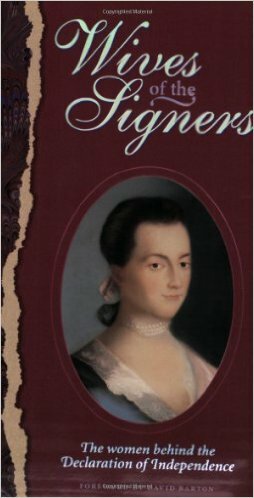 They tell us of settlers who came from the Old World and who remained to become founding fathers of some of the Amerindian nations.